rhizome was traditionally roasted in coals, pounded to remove tough fibers from the center of the rhizome, and eaten. 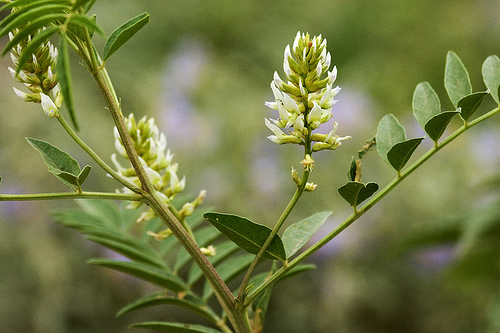 grows near water in moist, well-drained sites in plains and foothills. warning: large amounts consumed over time are toxic.